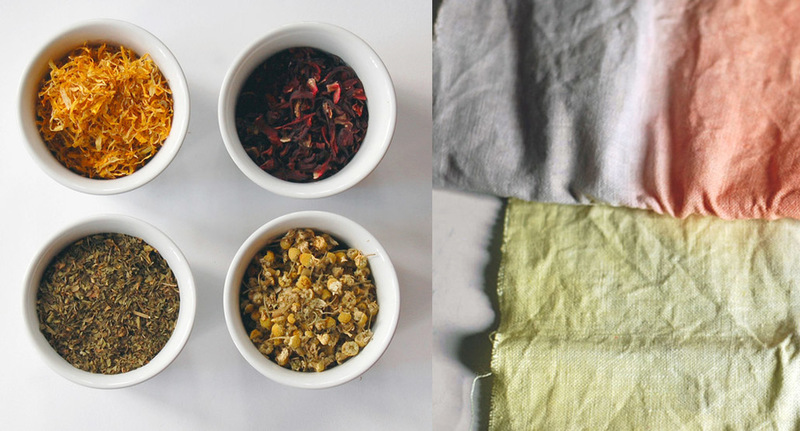 I'll be teaching the upcoming Natural Dye class at the Textile Arts Center in Brooklyn. 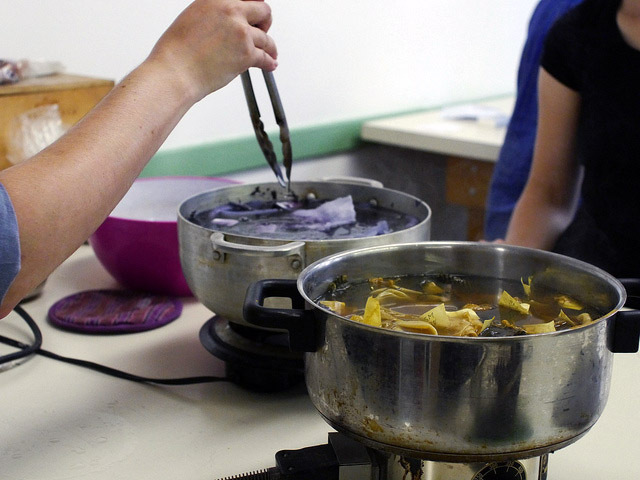 Join me for four sessions covering mordants, materials, natural dye sources - even resist techniques and an indigo vat! A few pictures from the workshop I led last weekend at the Center for Book Arts, all courtesy of Sarah at CBA. Thank you to everyone who joined me, and I'd love to see photos of any projects you create with your paper and samples from our day of dyeing! I hope everybody has had a few happy holidays and is enjoying the new year since last I wrote! I have some new goods in the studio, including these linen napkins. Of course they are naturally dyed in small batches, with a mix of dahlia, goldenrod, ivy, fennel, and apple bark from last summer's harvest. They are just as I like: big, durable, and soft. You can find both dinner and cocktail napkins in the shop!